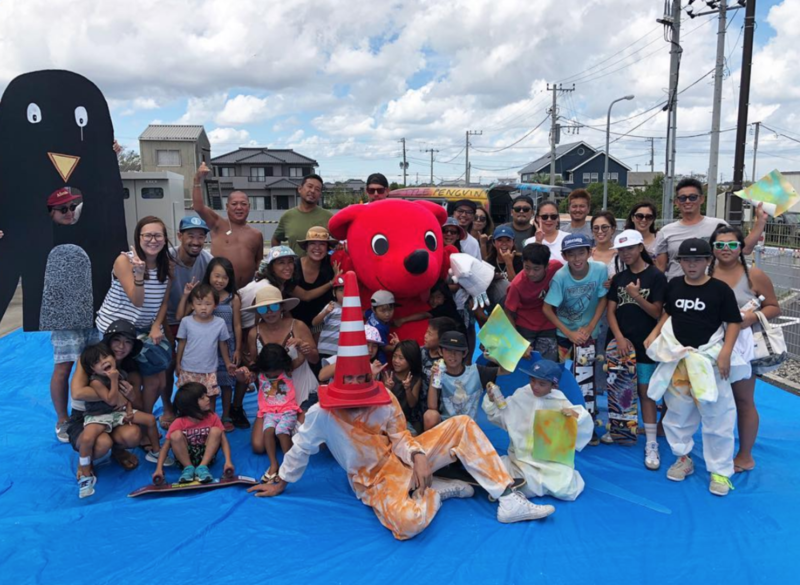 Henry Jock Walker is taking part in a surf art community project in Katakai, Onjuku and Tokyo 3rd-29th of September 2018 a part of AustraliaNow 2018, Australia Council for the Arts. If you haven’t already, take a look at his project here and also here, at Henrys' Mobile Studio. An forever ongoing moving project with all of Henry’s adventures.